“Are we there yet?” has been replaced with “check your phone, mom.” My kids will be the first to tell you that we’ve all become overly-reliant on a certain navigation app, plotting out the shortest route to any and all destinations while noting the exact arrival time down to the minute. A far cry from the navigation tools used long ago. Sailors of the past, including pirates, looked to the stars to traverse vast oceans. Instead of simply plugging an address in to an app, the sailors had to have knowledge of different constellations in the night sky, and how they changed position throughout the year because of the earth’s rotation. 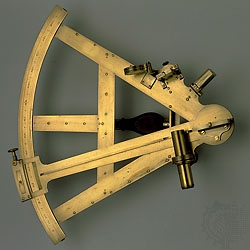 They then had to use those constellations to calculate their position utilizing tools such as sextants and almanacs. 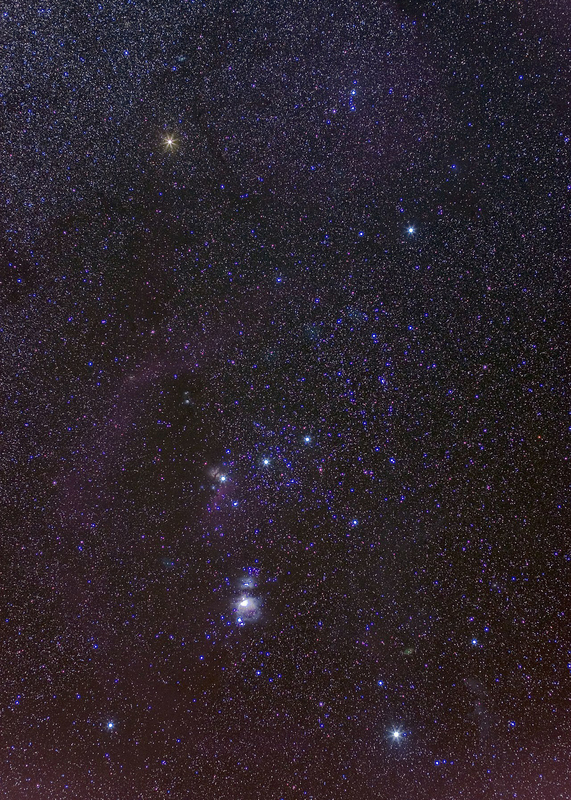 Did you know Orion, the constellation Long John Silver references in the play, can be seen in the sky here in Texas (mainly during winter)? Perhaps it’s time to explore a navigation tool that doesn’t require a smartphone: the constellations right above us. 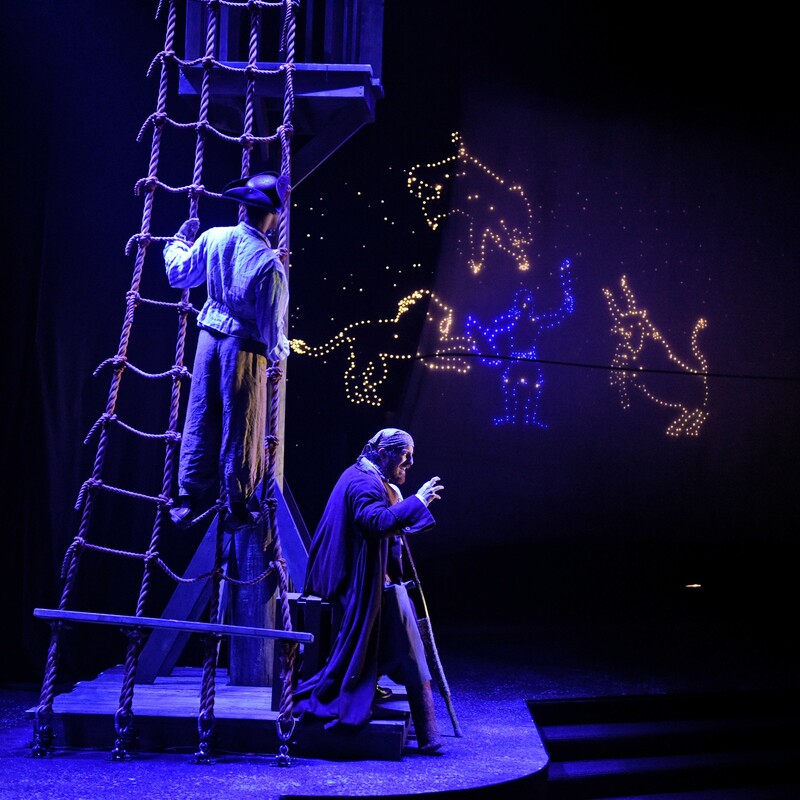 In DCT’s version of TREASURE ISLAND Reimagined!, there are great lessons about stars and constellations. They are brought to life in the production in a way children and adults will remember. Make plans to learn more about Orion, Taurus the Bull and others by taking your family to see TREASURE ISLAND Reimagined! running now through October 21. For tickets, go to dct.org. 1. 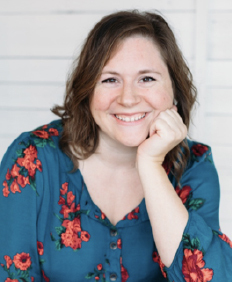 Did you know that Dallas Children’s Theater produces a study guide for every production? Additional activities can help your child bring their live theater experience full circle. 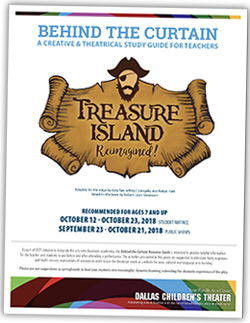 (Button) Download the study guide for TREASURE ISLAND Reimagined! and be off on your adventure! View study guides. 2. 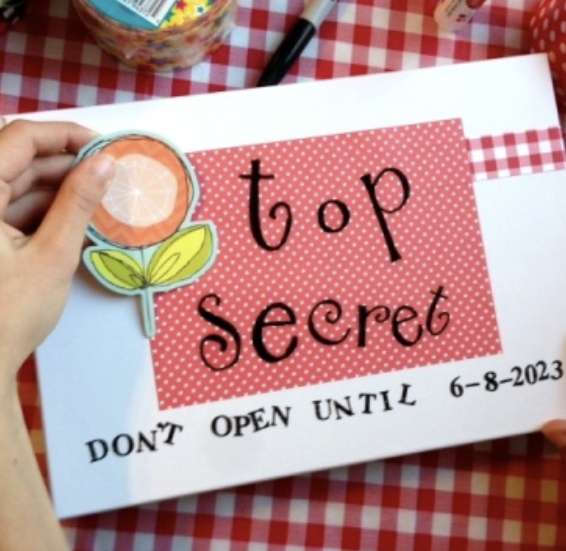 Create your own buried treasure! Just imagine digging it up years later as a family. Click here to learn how. Main story photos sourced from britannica[dot]com, wikipedia[dot]org, mykidsadventures[dot]com/time-capsule/, and by Karen Almond.